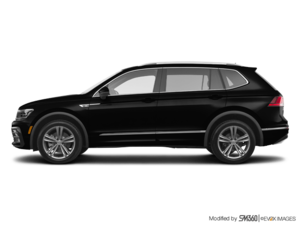 The 2019 Volkswagen Tiguan has been completely redesigned for 2018 and comes back basically unchanged this year. We have already covered the new Volkswagen compact sport utility vehicle in detail, but now we thought we would check what’s being said about it out there. Better, and seriously satisfying, is the ride. Extremely smooth, the 2018 Tiguan benefits from the added 185 millimetres of wheelbase. Scarred and broken roads are comfortably absorbed, yet handling is surprisingly tight given the Tiguan’s significant 1,678-kilogram curb weight. The Tiguan's cabin tech and infotainment amenities see a significant improvement for this generation. VW's latest Car-Net App-Connect tech is standard across the lineup, with either a 6.5-inch touchscreen for S models or a larger 8-inch display for SE or higher trim levels. Android Auto, Apple CarPlay and MirrorLink are standard technologies, but even without them the onboard software is super easy to use. My top SEL trim levels also add navigation to the tech party. 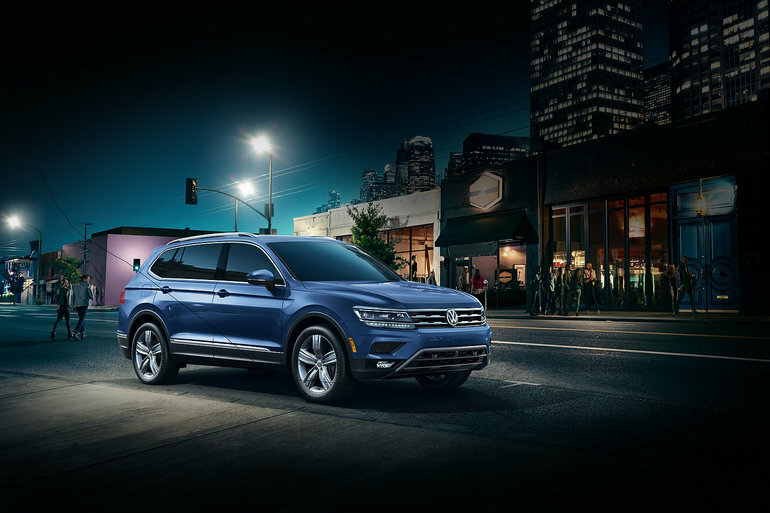 Come in today and find your next 2019 Volkswagen Tiguan!